Andreas Christensen's stellar performances for Chelsea this term have ousted David Luiz. How good was this guy on Sunday? 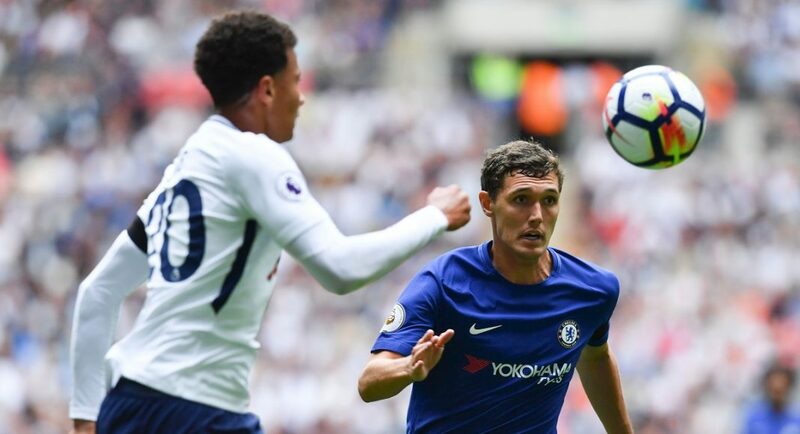 Having made his first Premier League start and impressing Antonio Conte in the 2-1 win against Tottenham at Wembley, Andreas Christensen is looking to feature against Everton at Stamford Bridge on Sunday. Speaking to the official Chelsea website, the young Denmark international revealed that he is ready to compete for a place in the Chelsea starting eleven. “Playing in the Premier League from the start was massive for me. 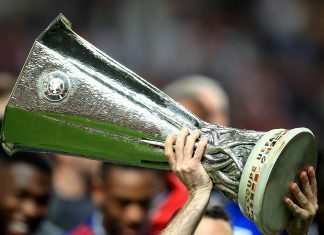 I’m just trying to take the opportunity to show what I can do, and of course it’s difficult but I’m ready for the task,” he told the Chelsea website.